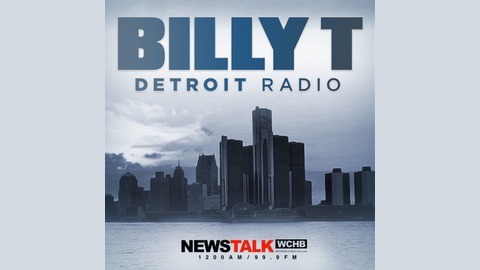 Legendary Detroit radio personality Billy T. with his sidekick T.J. and others to talk about the latest in news, sports, and pop culture. Includes exclusive interviews, celebrity gossip, and much more. The show broadcasts live on Saturdays from 2p-4p EST on AM 1200 WCHB and 99.9 FM Detroit. 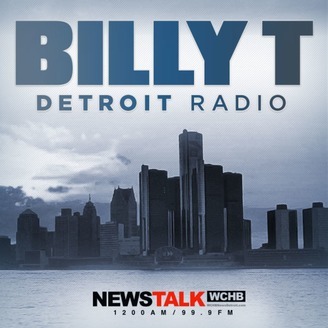 Billy T. Detroit is joined by T.J., Rocky Road Production, LLC, Squirrel (doing his 3rd last show), and special guest comedian Skeeter Murray joins the crew. In this episode they discuss some of the biggest stories of 2017. Billy T. And The Girls Discuss "Sexist Week"
BTDR - Stop The Hammering!